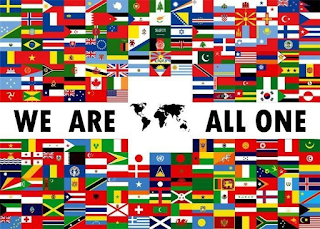 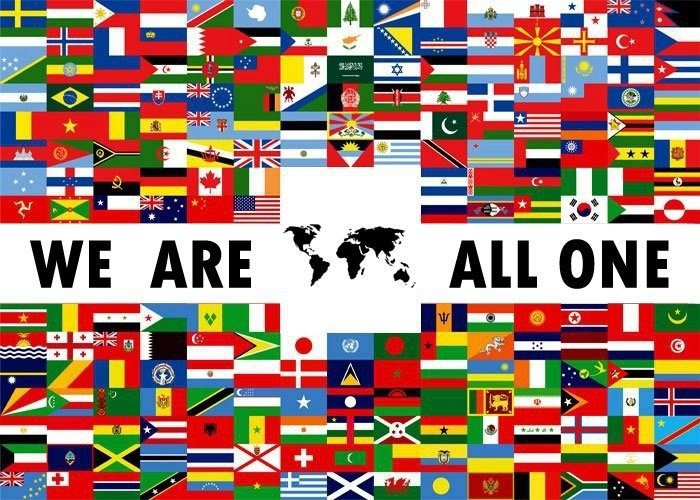 (French Polynesia), China, Korea, Ecuador, Chili, Brasil and New Zealand (Maori, Pakeha and Polynesian descendants) to name a few. 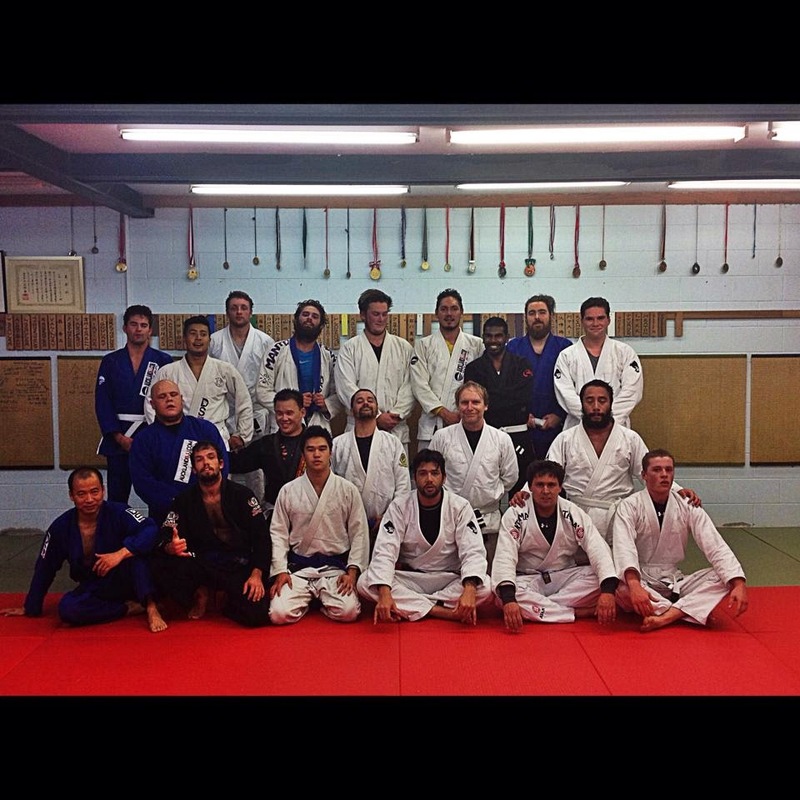 Also we have all different generations training on the same mats: from 14 years old to 50 years old so far. 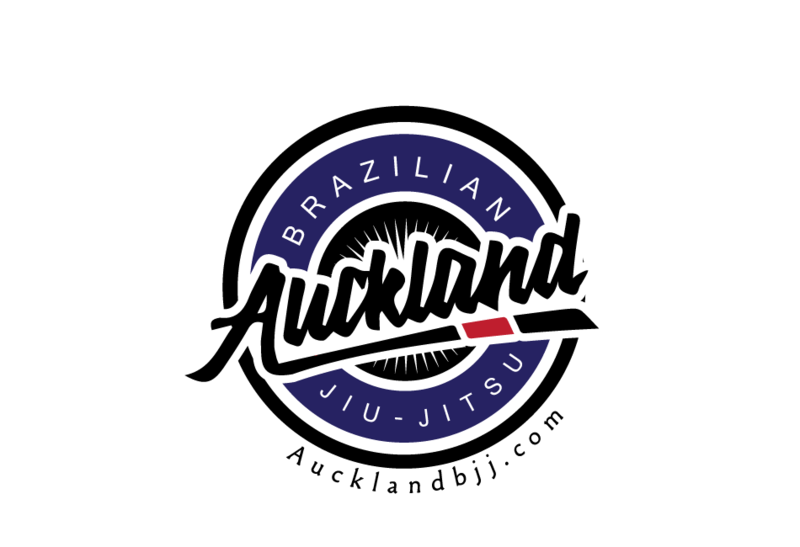 If you want to start learning Brazilian Jiu Jitsu, come down for a free class and see for yourself.